As the name suggests, this area transitions from the structured neatness of Hampstead Garden Suburb to the leafy roads adjoining the world-famous Hampstead Heath. It is predominantly a neighbourhood of quiet avenues and secluded cul-de-sacs where residents live within a short stroll from good transport links and high-class amenities. Other green spaces include the picturesque Golders Hill Park with its mini-zoo, show gardens and retro-style café. Lying equidistant between Hampstead Village and Golders Green, Hampstead Borders has seen luxury new builds inject new vitality into the local housing market. 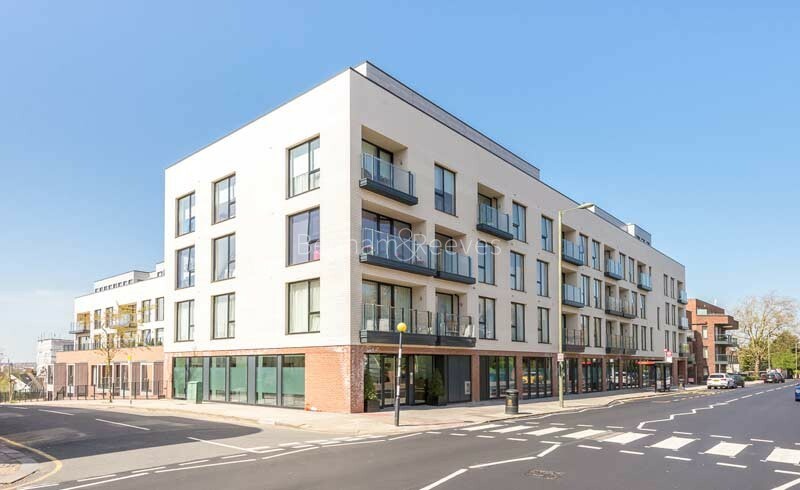 Developments such as Hampstead Reach and Kidderpore Green have been sensitively built to offer modern day amenities in a setting that complements the local architecture. 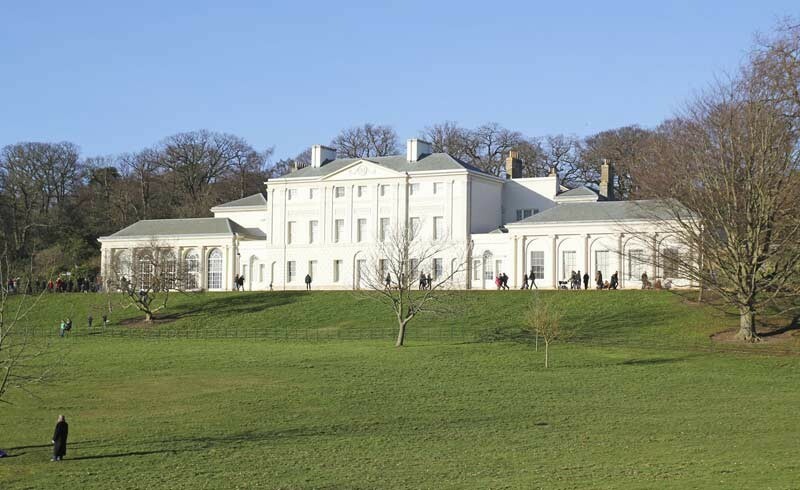 Hampstead Borders is near to some excellent state and independent schools, historic homes like Kenwood and the intellectually stimulating café culture of Hampstead High Street. 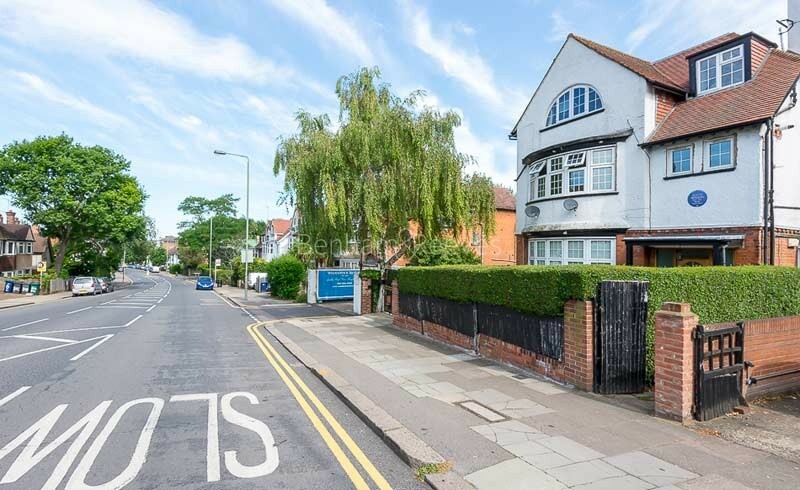 It is also close to Golders Green Underground Station which is an important stop on the Northern Line. From there, Tube trains travel directly to the City via the Eurostar terminus at St Pancras. An alternative route links with the retail and entertainment hub that is London’s West End.